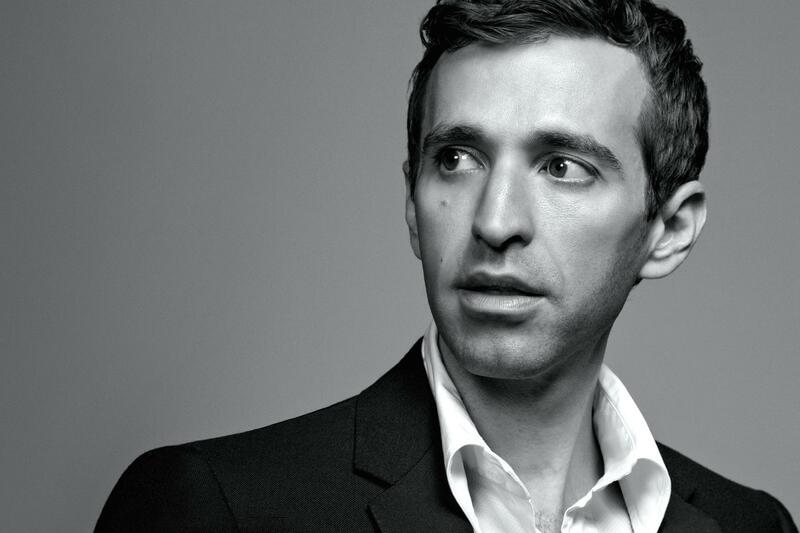 In Durham, on a limited tour to support his debut, countertenor Anthony Roth Costanzo and acclaimed chamber orchestra Les Violons du Roy deliver a daring concert of Handel and Glass masterpieces. The program opens with four Handel opera arias, as well as the Concerto Grosso in D Minor, then turns to Akhnaten's "Hymn," an ode to religious wonder. Les Violons du Roy transform Glass' synthesizers into strings for a pulsing passage from 1,000 Airplanes on the Roof, and Costanzo channels three voices into one in the sublime "Liquid Days (Part I)."